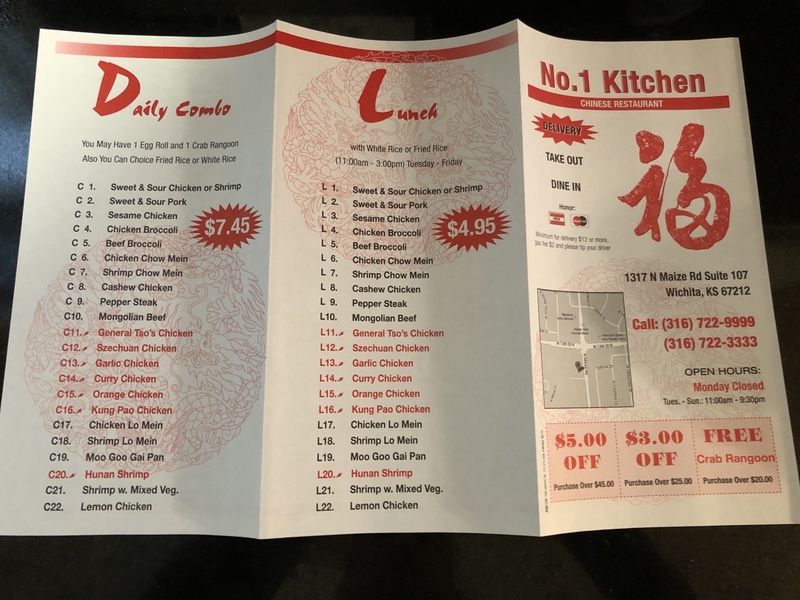 Despite claims, this is not the number one Chinese restaurant – Wichita By E.B. 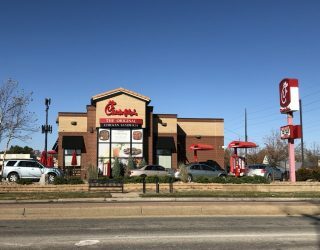 Our latest stop around town brought us to No. 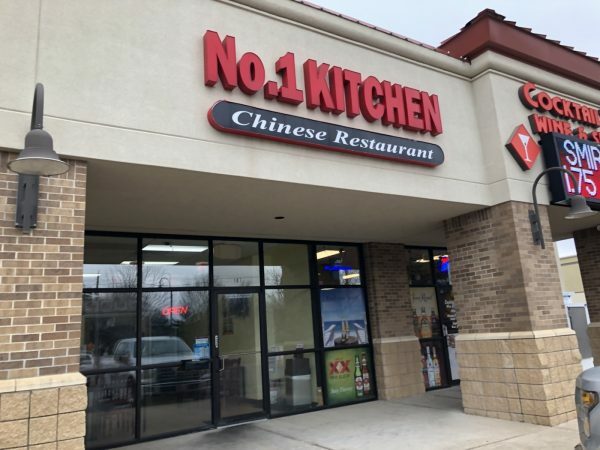 1 Kitchen Chinese Restaurant. 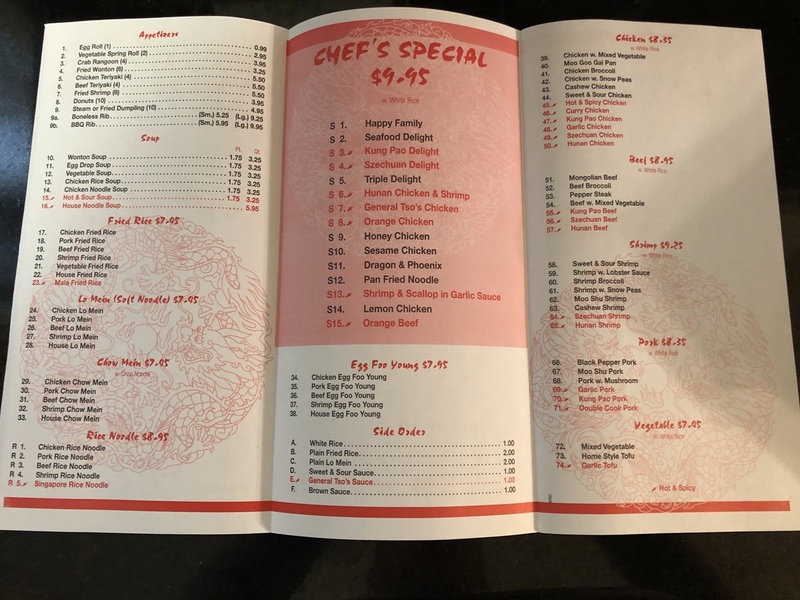 They are your typical quick service, made to order Chinese restaurant in the same fashion as Great Wall and Wok Hey which happens to be within a mile from there. With a name like No. 1 Kitchen Chinese Restaurant, you would think they’d be halfway decent. Unfortunately for us, that was not the case at all. A few of us had this for lunch recently and was not happy with it at all. In fact, we were pretty upset we spent our money as most of it was wasted. 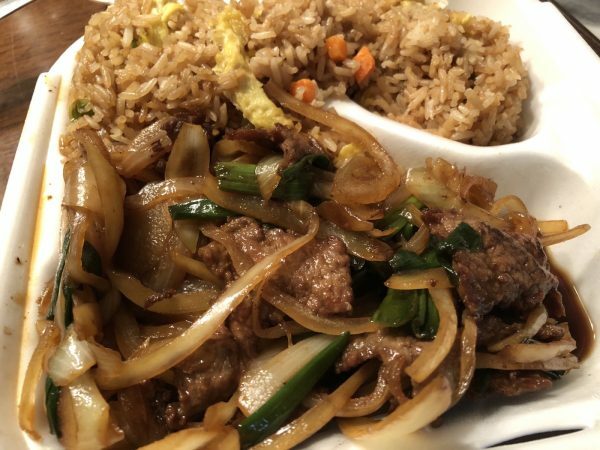 We had the Mongolian beef, pepper steak, chicken fried rice and hot & sour soup. 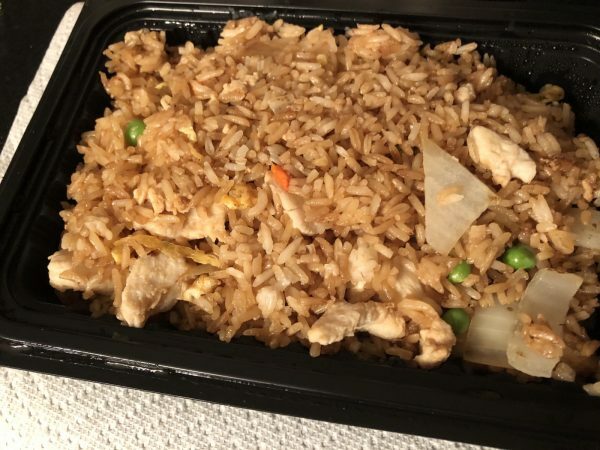 For starters, all the rice was stiff and crispy even the steamed rice. The steamed rice had the texture as if it lost its moisture and had been sitting out too long. I had maybe a couple bites before I threw in the towel. The entrees were equally as bad. 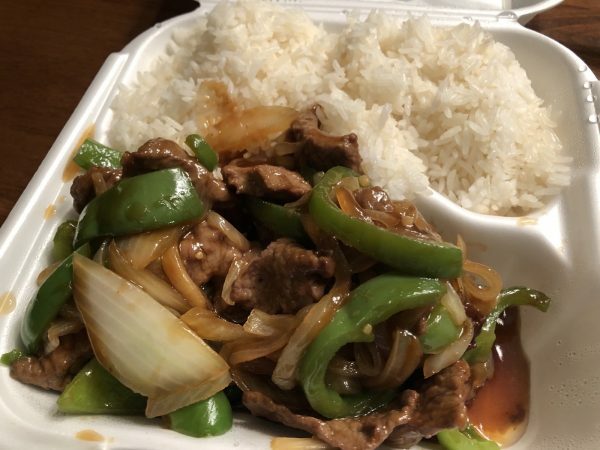 The Mongolian beef was overpowered by the onions; that’s all you could taste. The pepper steak was bland. 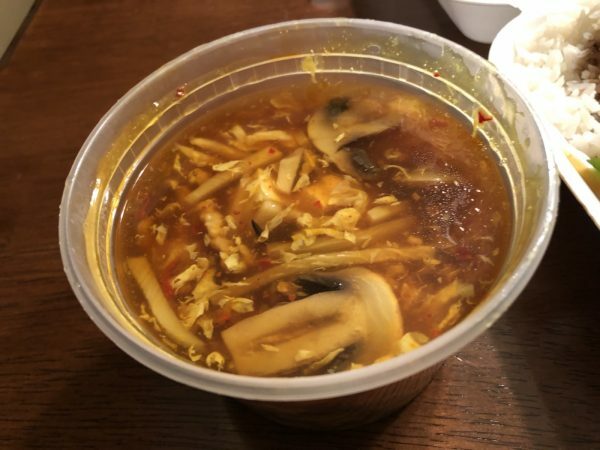 The hot & sour soup had a funky skunky smell to it and tasted off. Not a single person finished even half of their meal. Just money down the drain and one of the bad parts about trying to visit every restaurant in Wichita; some are bound to be a waste of money. While there are some people out there that may be fans of this place, we cannot in our right mind recommend this to anyone. Of course that’s a personal opinion and one you can make for yourself if you decide to go. But if someone were to ask me our opinion, I’d say you’re better off going to Wok Hey if you really need Chinese food in that area of town which is much better by comparison.